You are correct, just a simple mistake in the online document. 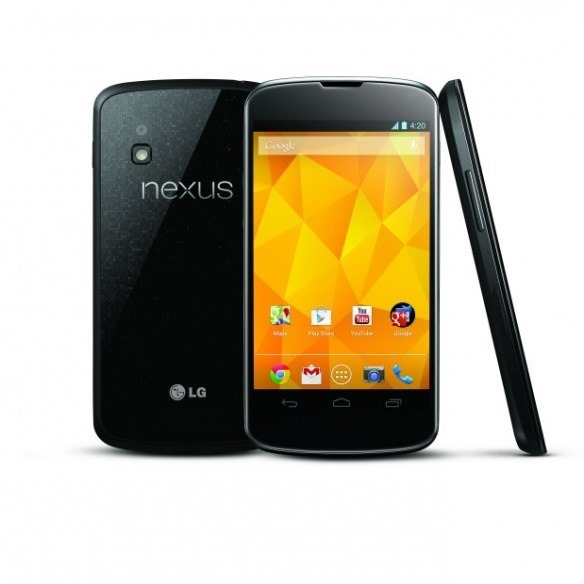 No Wi-Fi calling on the Nexus 4. The document link has been updated. So there you have it, straight from the horse's mouth - no Wi-Fi calling on the Nexus 4. Bummer.